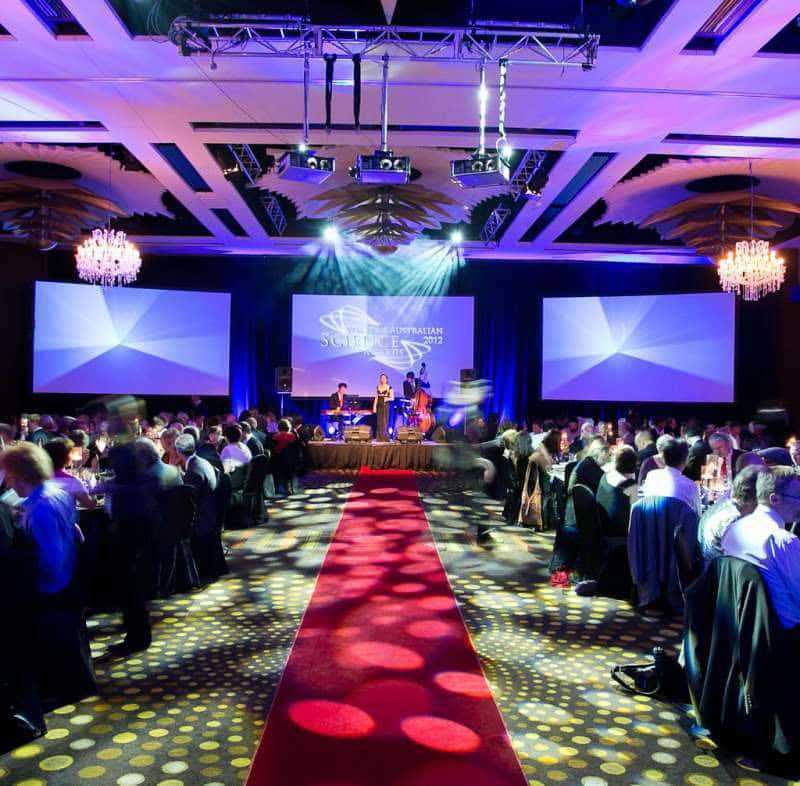 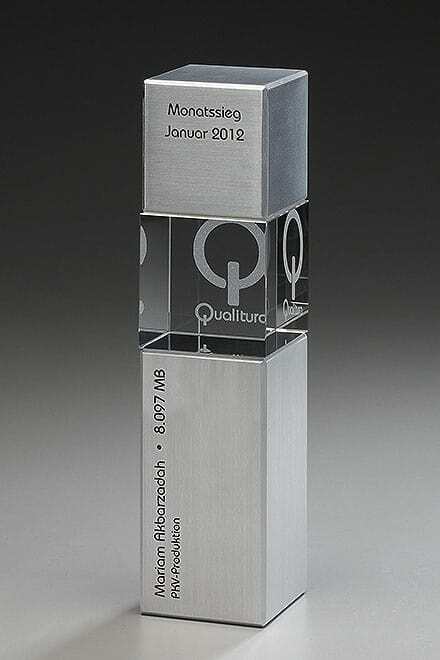 Incredibly contemporary and an instant eye-catcher, this metallic cubix award is guaranteed to impress. The brushed metal components give this award a real edge, while the transparent centre cube provides plenty of depth. 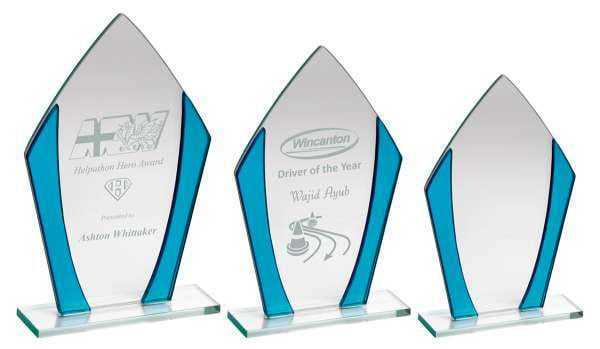 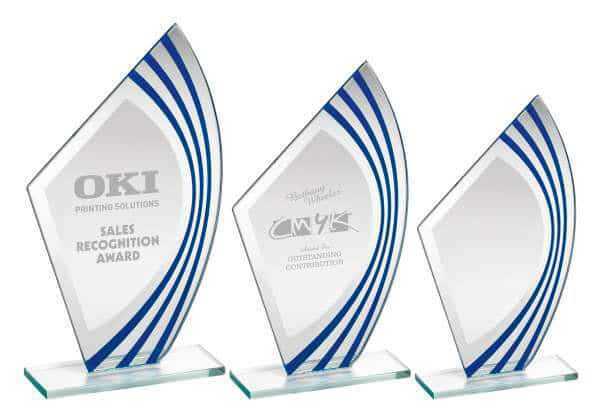 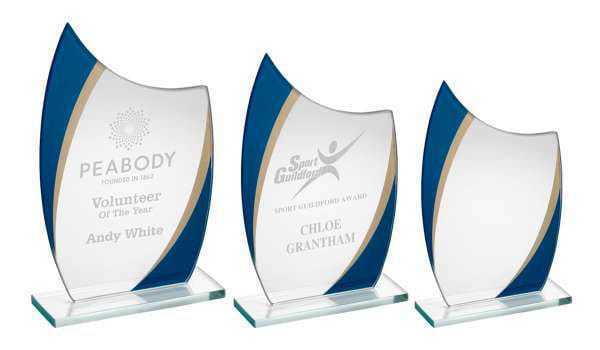 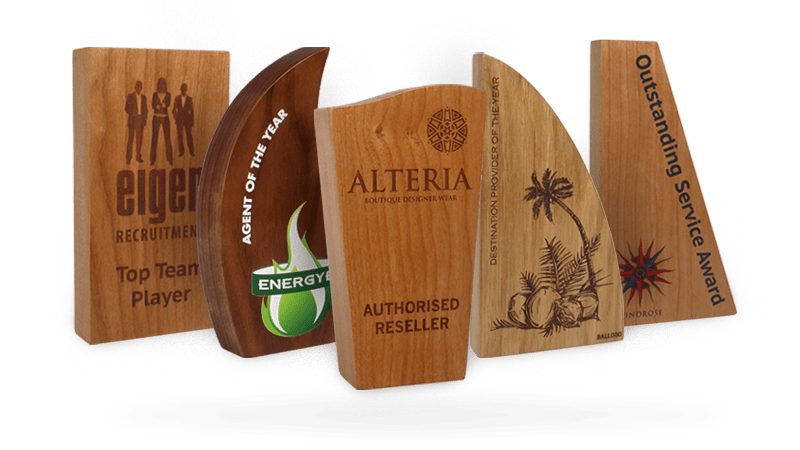 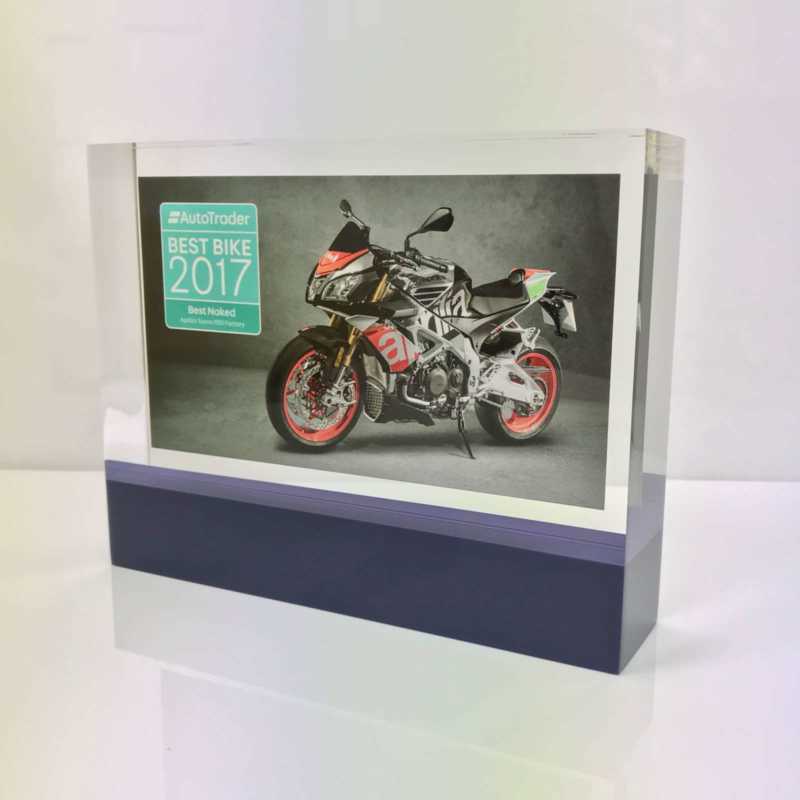 This metal award can be quickly personalised with logos and artwork of your choice, with plenty of space for lettering to add trophy titles and recipient names. 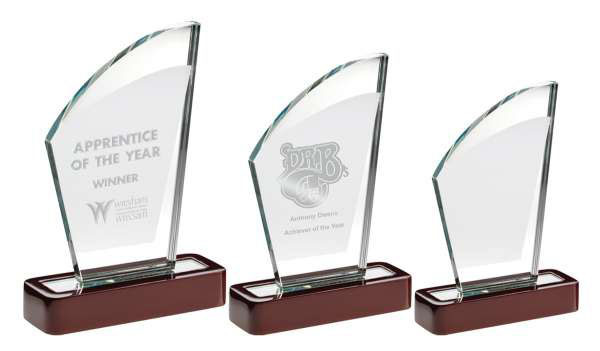 Standing 24cm tall, this employee award will stand proud as part of any trophy collection.